South African singer-songwriter and guitarist, Dan Patlansky, is set to the release his new studio album Perfection Kills in the UK on Friday 2nd February 2018. 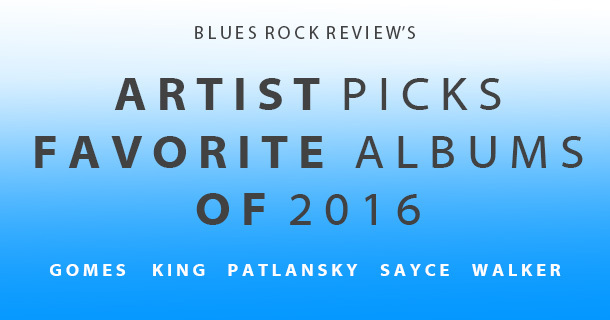 The album is the follow up to 2016’s critically acclaimed Introvertigo which was voted #1 Blues Rock Album of 2016 by Blues Rock Review. 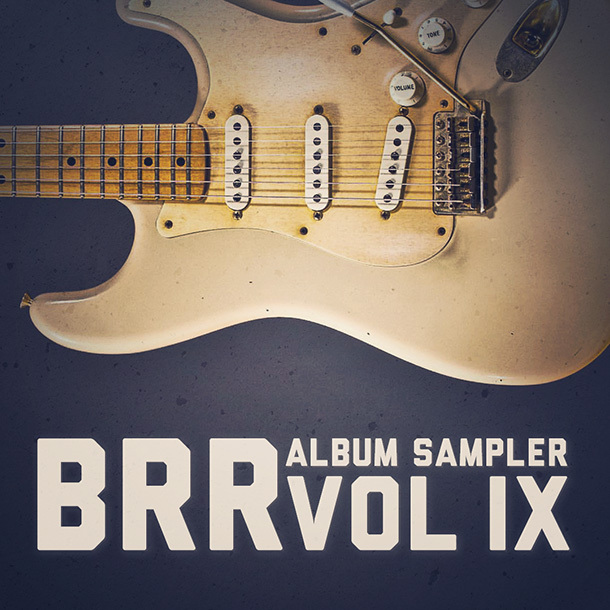 Dan Patlansky has a released a new music video for “Sonnova Faith.” The track is featured on Patlansky’s latest album, Introvertigo, which was voted Blues Rock Review’s #1 album of 2016. 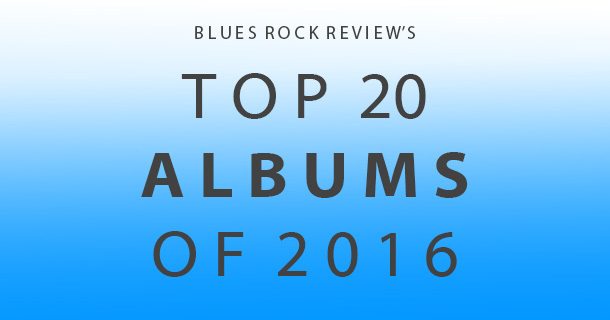 Last week we released the Top 20 Albums of 2016. 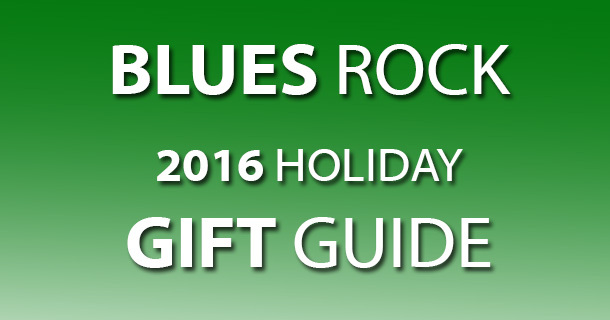 This week, some of today’s top blues rock artists share their favorite album releases from a very noteworthy 2016. Dan Patlansky has released a music video for “The Stop Messin,” which is featured on the newly released album, Introvertigo.